Men also take care of their skin. 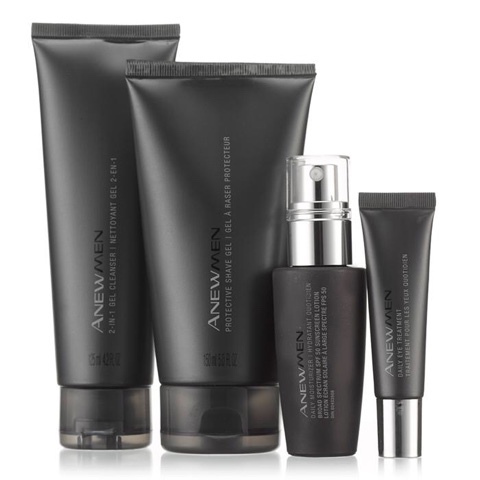 Guys check it out, this lovely skincare regimen & try it out. Products May No Longer Be Available! No matter what season, the sun is always out there, and those harmful UV rays don’t discriminate… men need protection too. This lotion feels so lightweight, no one will notice you’re wearing it (not even you). 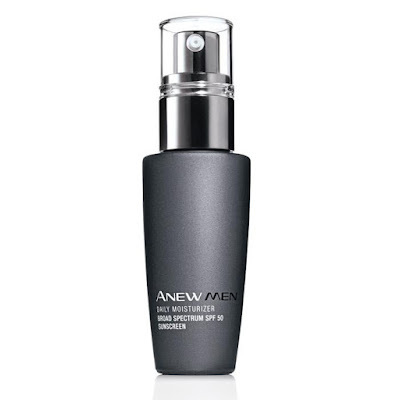 But it delivers our most advanced anti-oxidant complex and our highest SPF. And 24-hour moisturization! An invincible formula for an invincible day. 1 oz net. wt.